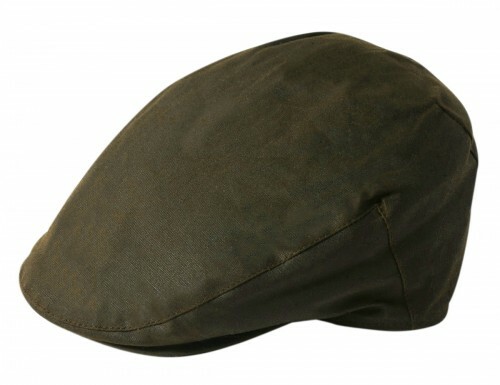 Failsworth Millinery Wax Flat Cap from Wedding Hats 4U. 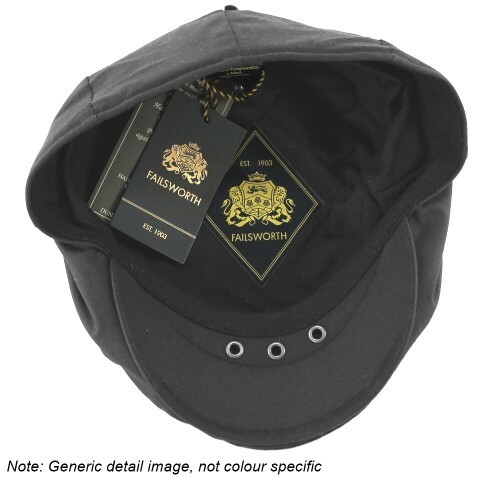 From the 2018 Failsworth Millinery Autumn / Winter Collection, this stylish cap is made from authentic 100% waxed cotton produced by Halley Stevensons of Scotland for Failsworth Millinery. 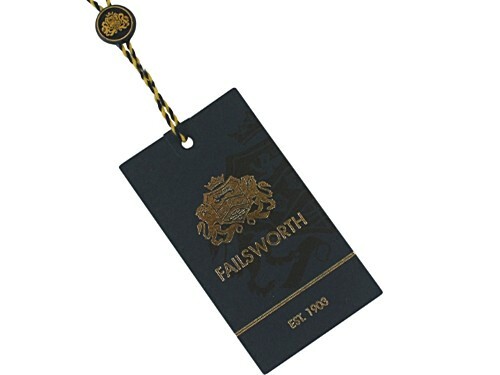 Formed peak and checked cotton lining.